Ghanaian female young sensation Abdulai Mukarama is up for the CAF Women’s player of the year award. 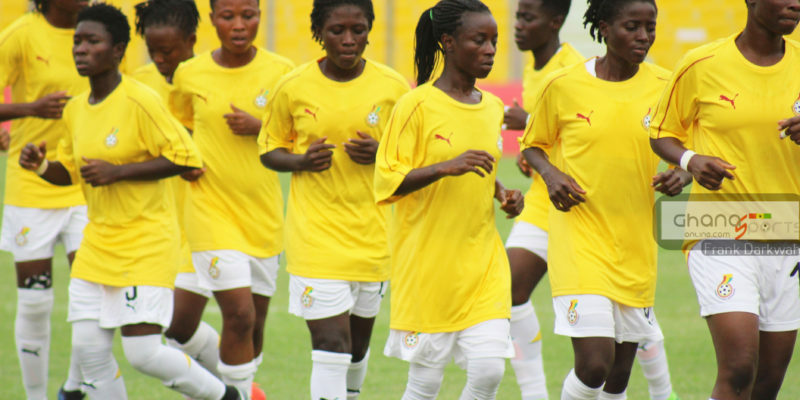 The teenager joins Black Queens duo Portia Boakye and Elizabeth Addo as the three Ghanaians out of fifteen nominees. 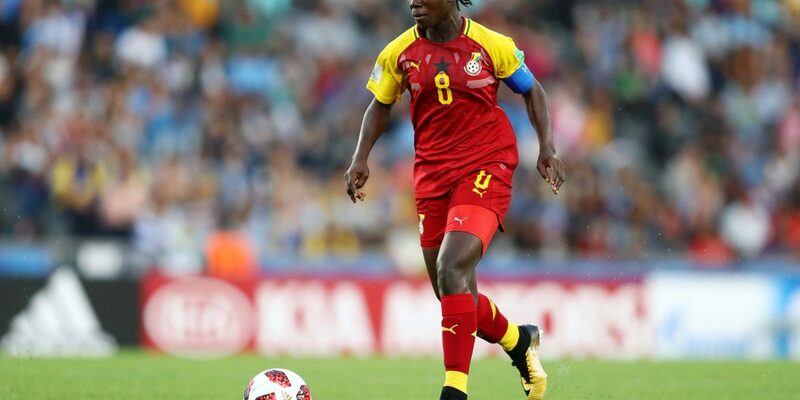 Abdulai shot to fame after scoring seven goals in Ghana’s campaign at the FIFA U17 Women’s World Cup where the Black Maidens exited at the quarterfinals. 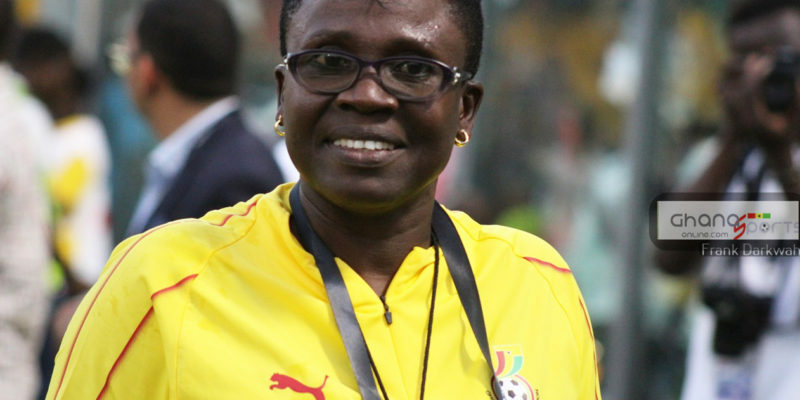 Both Portia Boakye and Elizabeth Addo earns nominations for the second time having made the previous list. Nigeria’s Asisat Oshoala who is the reigning women’s player of the year together with her Super Falcons teammates Desire Oparanozia, Francisca Ordega and Onome Ebi also made the list. Chrestinah Thembi Kgatlana and Janine Van Wyk of South Africa also made the cut. Cameroon had the likes of Gabrielle Aboudi Onguene, Gaelle Enganamouit, Marlyse Ngo Ndoumbouk and Raissa Feudjio also earning nominations. The list will however be completed with the nominations of Mali’s Bassira Toure and Tabitha Chawinga of Malawi. 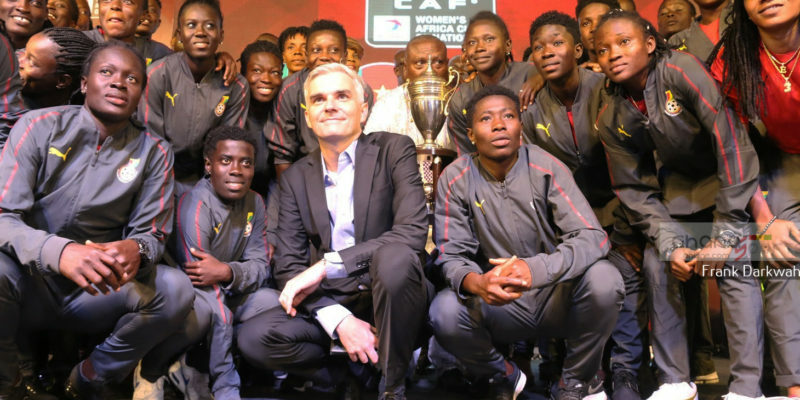 The winner of the 2018 Africa Women’s player of the year will be announced during CAF’s awards Gala in Dakar in January.